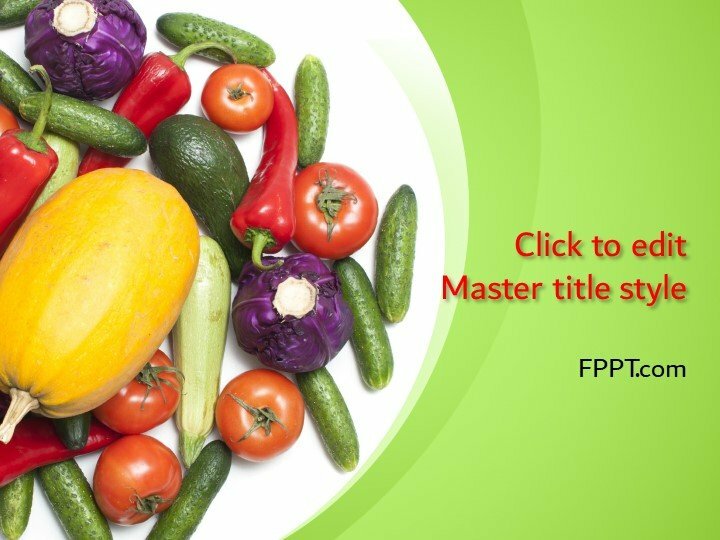 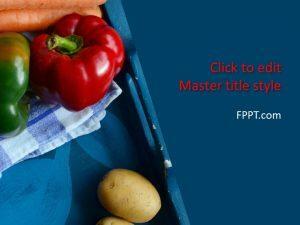 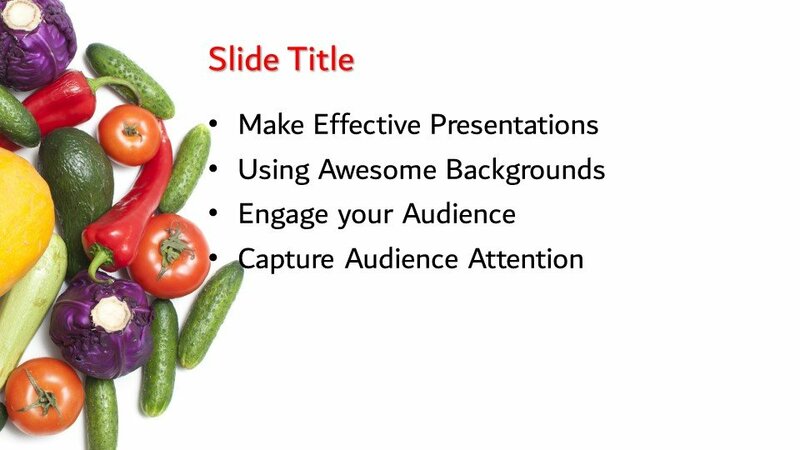 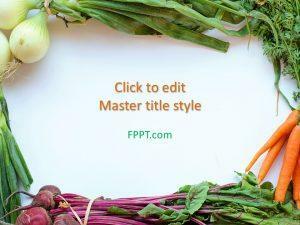 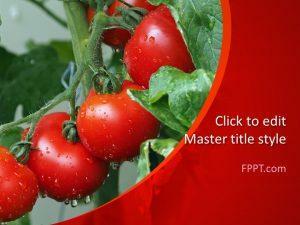 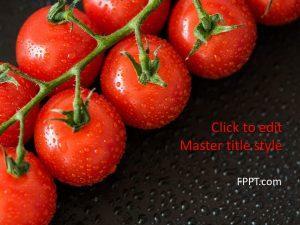 Free Harvest PowerPoint Template is a new and fresh PPT design for presentations. 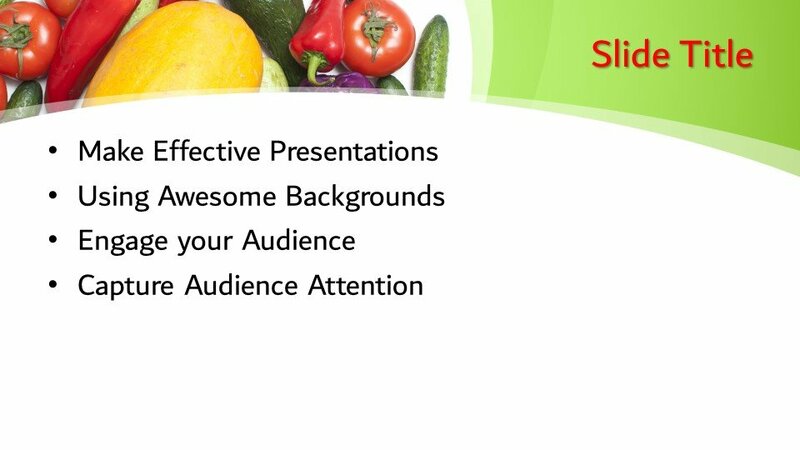 The image of cucumber, cuke, and other green vegetables is looking awesome and suitable for any kinds of presentations like vegetables and grocery business, health tips relating to vegetable soup and fresh use. 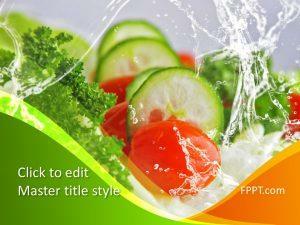 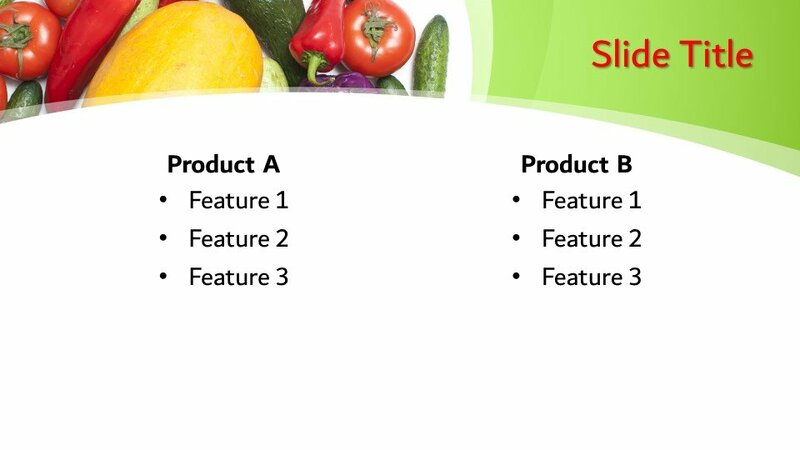 The design is crafted in 16:9 ratio and can be placed in the background or in the main slide design of PPT template. 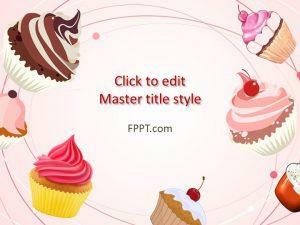 You can download it freely and customize it easily with a little knowledge of PowerPoint. 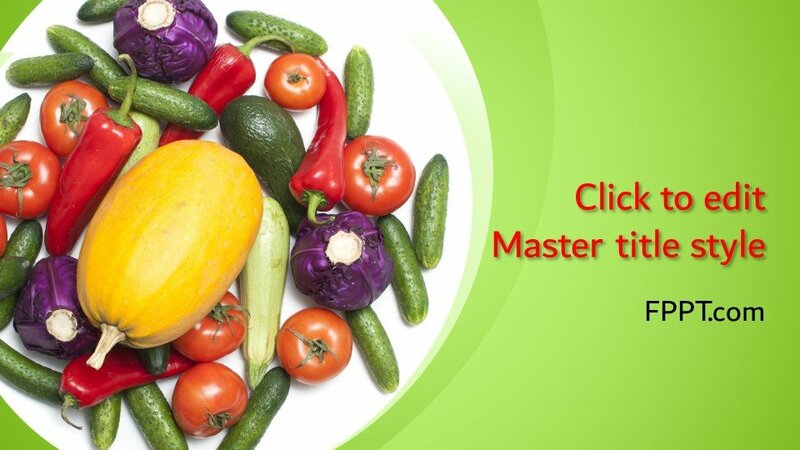 It is made compatible with all versions of Microsoft PowerPoint 2010, 2013, 2016 and Office 365.